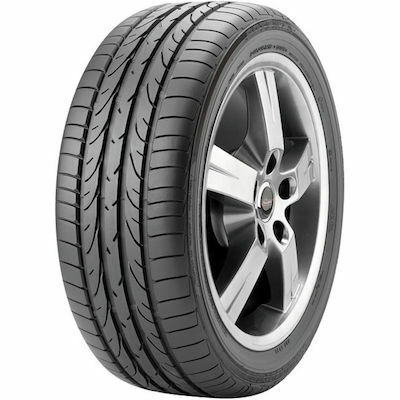 The Potenza RE050A is a tyre designed for performance sports cars, coupes and sedans. The Potenza RE050 is used as original equipment on the supercharged Mercedes-Benz S55 AMG sedan, as is the Scuderia version of the tyre on the 12-cylinder Enzo Ferrari supercar. 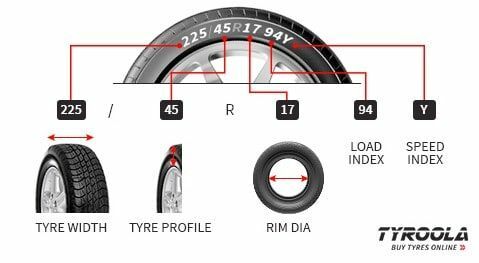 The Potenza RE050A offers superior traction and responsiveness and is predictable in both dry and wet road conditions. It features a high-grip compound molded into an asymmetric design, with a continuous center rib, large tread blocks and stable shoulder elements. This provides responsive handling, high-speed stability and traction on dry roads. To minimize hydroplaning and aid wet traction, circumferential and lateral tread grooves pump water out from under the tyre's footprint.